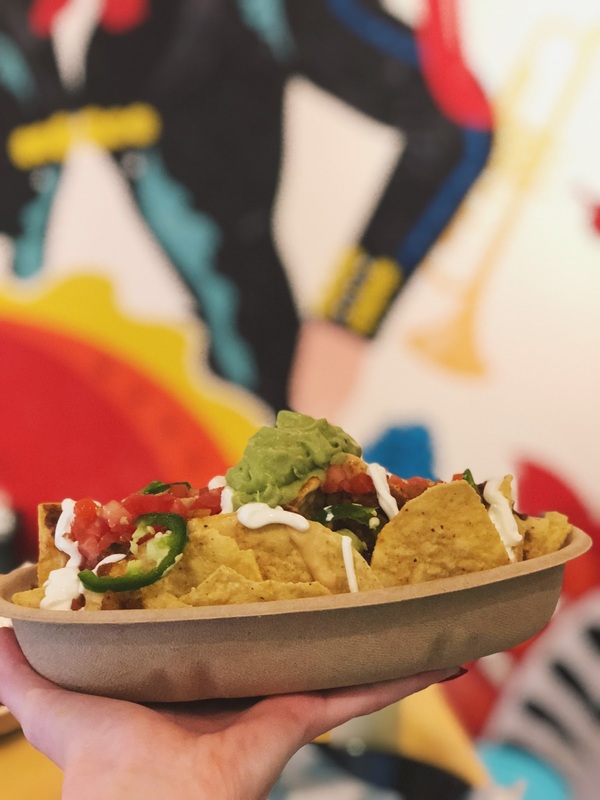 Capitol Hill has a new fast-casual spot every taco lover must check out. 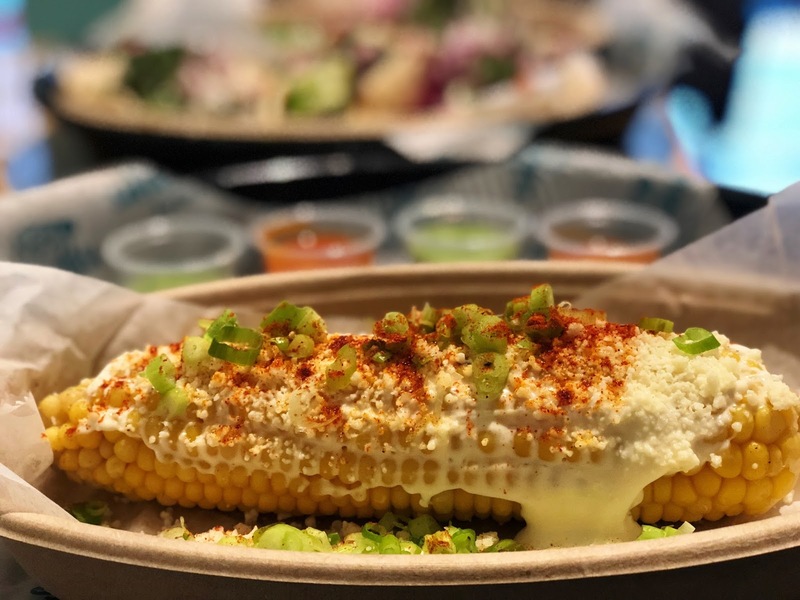 "Top Chef" alum Spike Mendelsohn, who brought the District Good Stuff Eatery, famous for the "Prez Obama Burger," We, The Pizza, and The Chickery, has now given us the next best thing--strong margs & authentic Mexican fare for cheap! Santa Rosa Taqueria is the perfect new spot for lunch at the office or Taco Tuesdays after work. 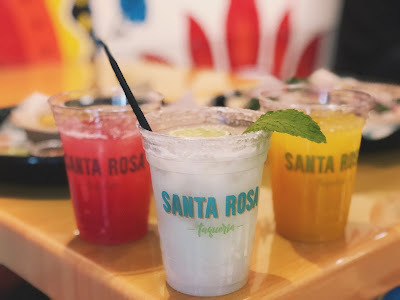 Serving authentic Mexican cuisine, including street corn on the cob, corn or flour tortilla street tacos, slow-cooked beef nachos, Mexican salads and bowls, and margaritas ON TAP. 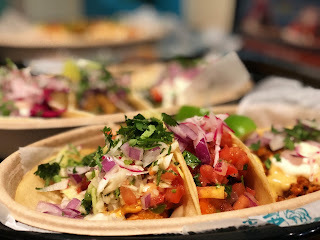 The taste and quality of these $3.75 (3 for $11) tacos are impeccable! 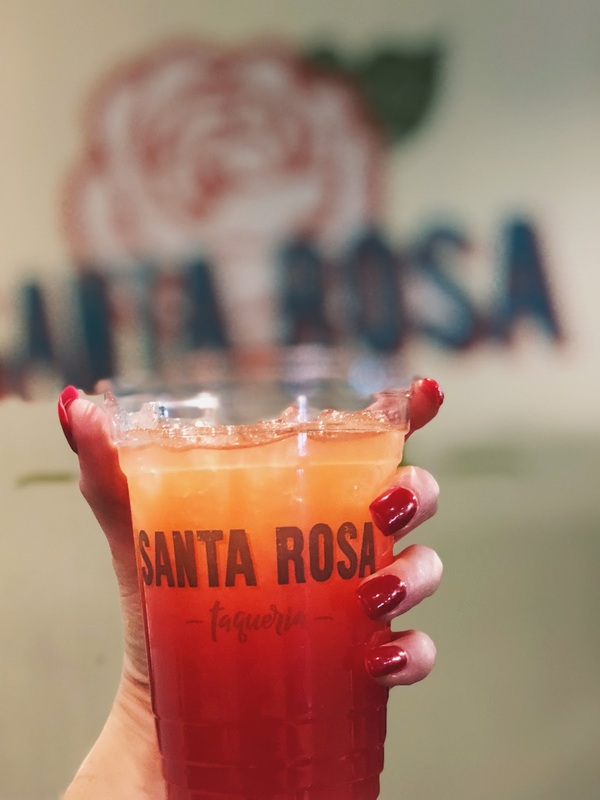 Santa Rosa uses farm fresh ingredients and has an entire staff that is dedicated to serving authentic Mexican fare with rich, traditional flavors. They serve tacos filled with ingredients such as farm fresh eggs, beef short ribs, roasted mushrooms, mojo steak, braised kale and rice, and spicy fried shrimp, all available to be topped the "Mexican Way," with freshly sliced raddishes, onions, and cilantro. Many of the tacos also have special styles of homemade moles, including chili orange mole, 5-chile mole, and mole verde. My favorite street taco was the Mexican Chorizo and Egg street taco with queso fundido--eggporn heaven! !